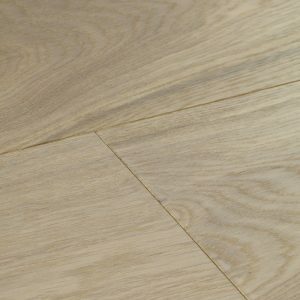 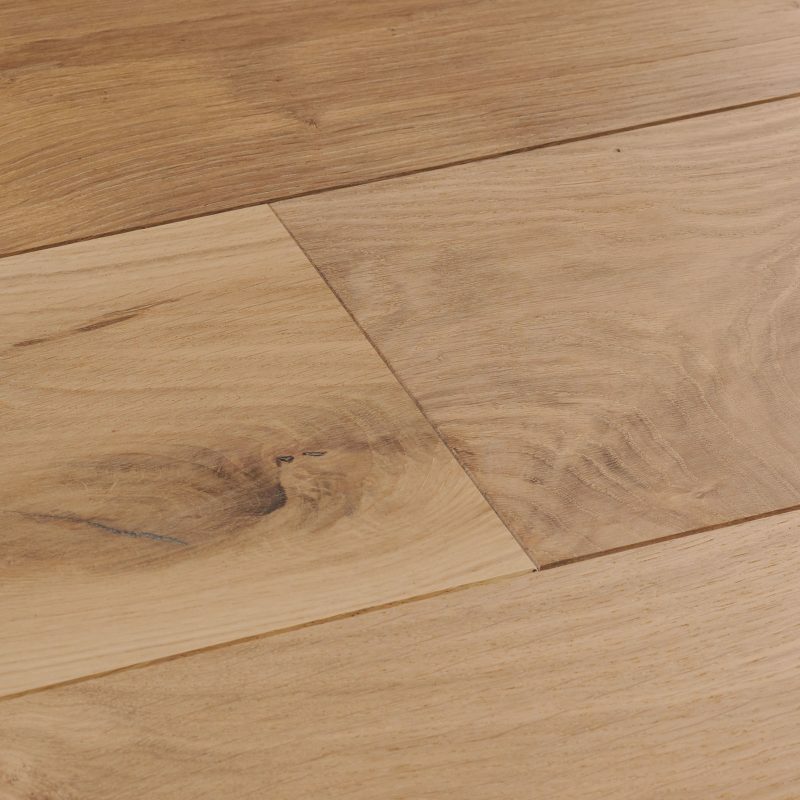 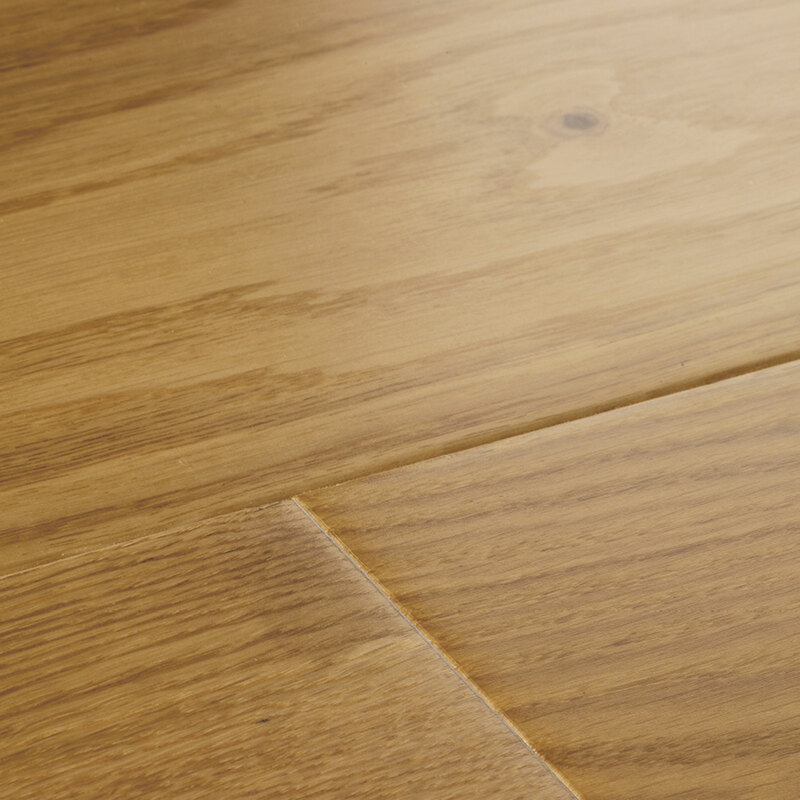 This Select oak floor features our pick of the finest and cleanest cuts of timber. 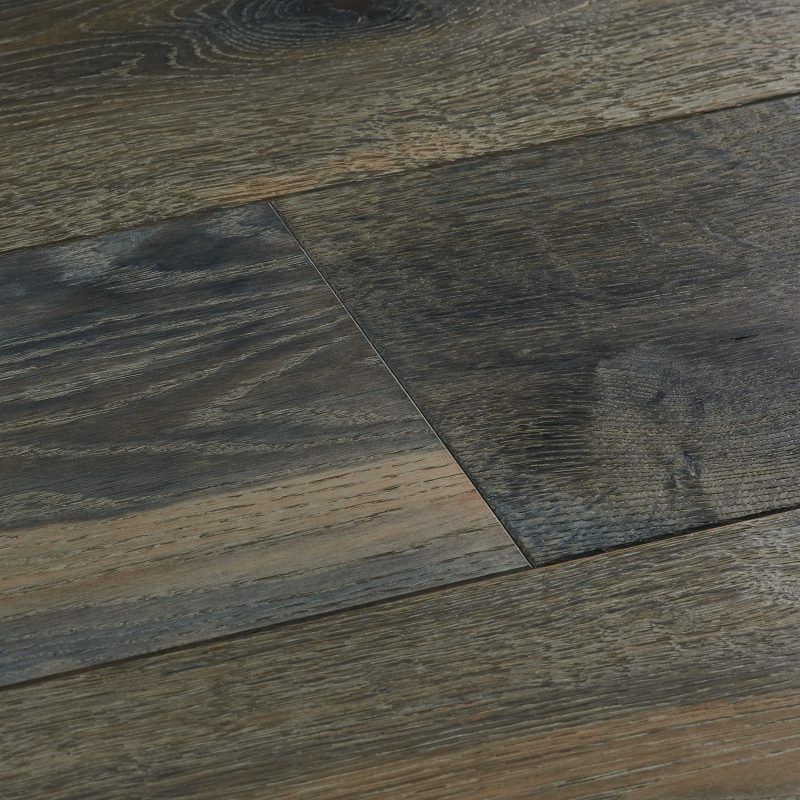 Each plank captures the natural beauty of wood's golden hues and gentle grain patterns but only features small rustic details for a more refined look. 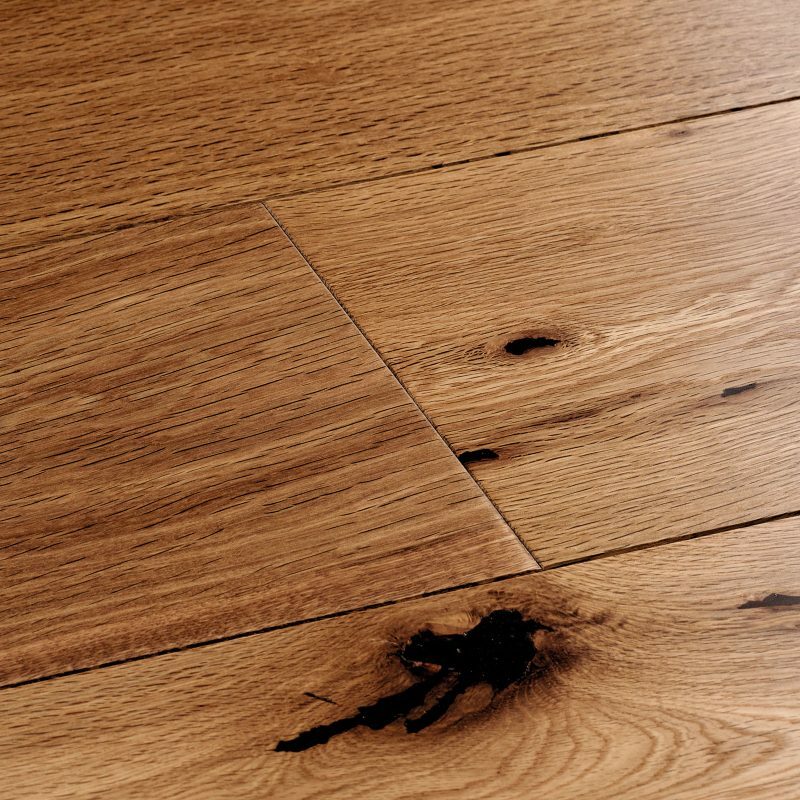 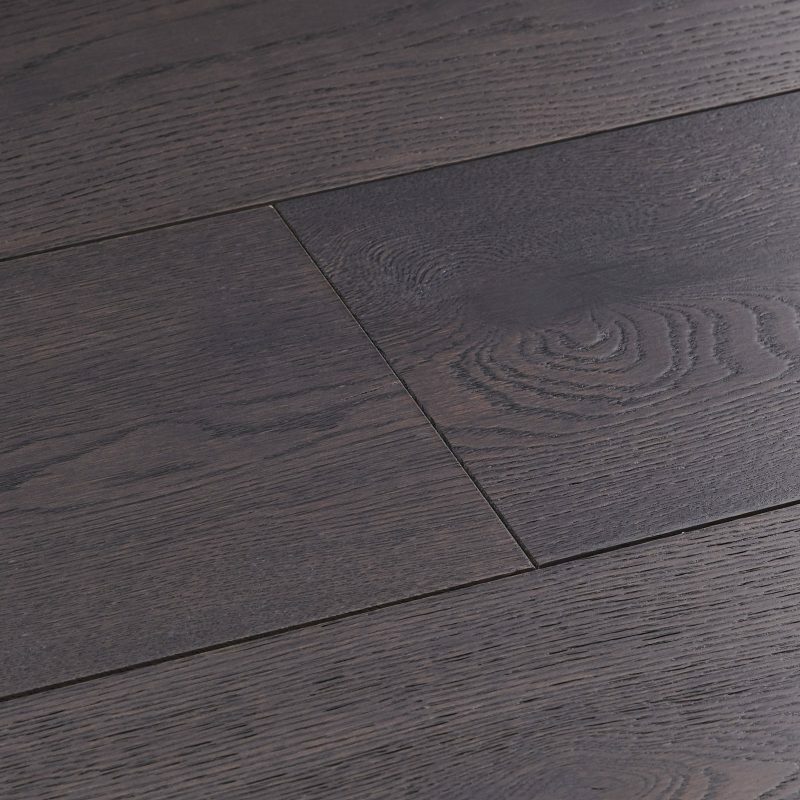 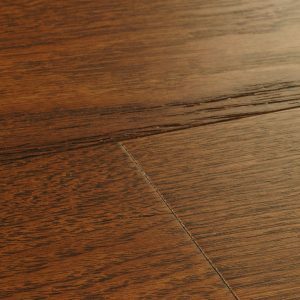 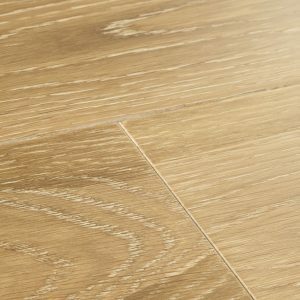 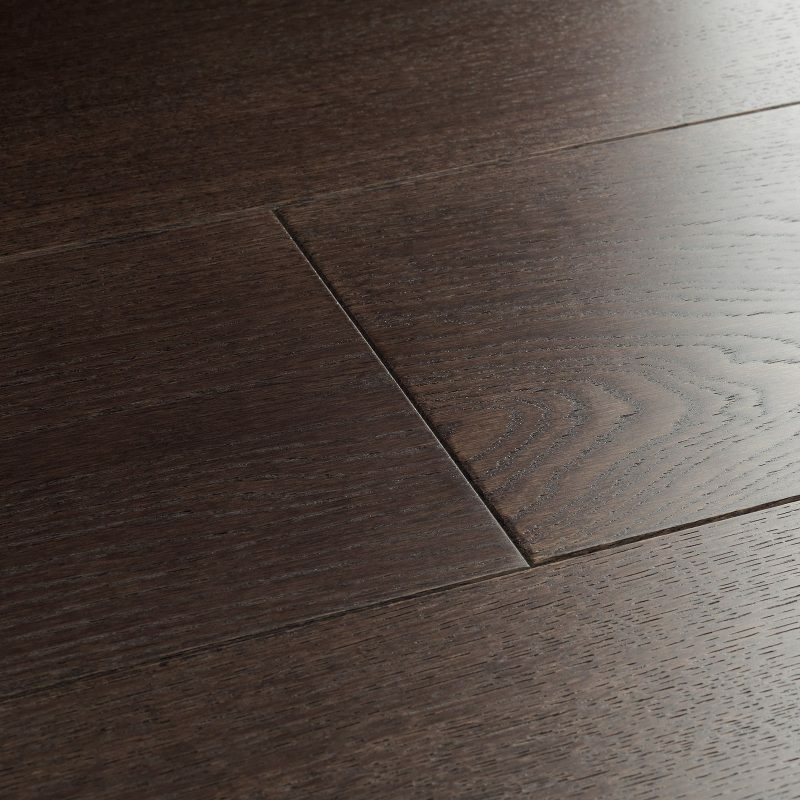 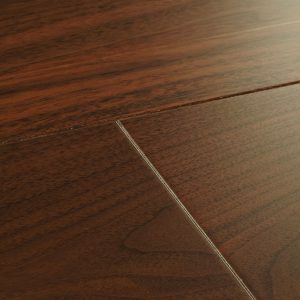 Adore Harlech Select Oak with the sumptuous shine of lacquer or choose it in an oiled finish for a more subtle sheen. 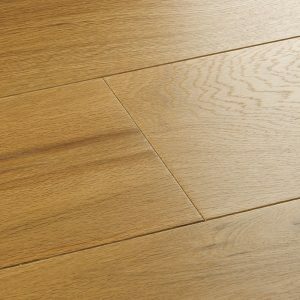 This Select oak floor features our pick of the finest… This Select oak floor features our pick of the finest and cleanest cuts of timber. Each plank captures the natural beauty of wood's golden hues and gentle grain patterns but only features small rustic details for a more refined look. 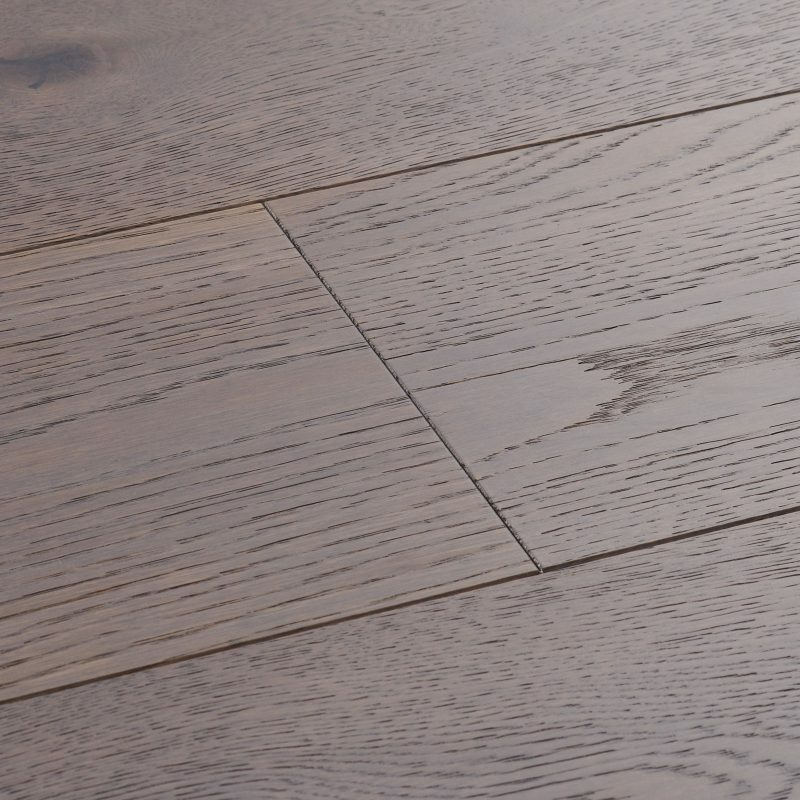 Adore Harlech Select Oak with the sumptuous shine of lacquer or choose it in an oiled finish for a more subtle sheen.